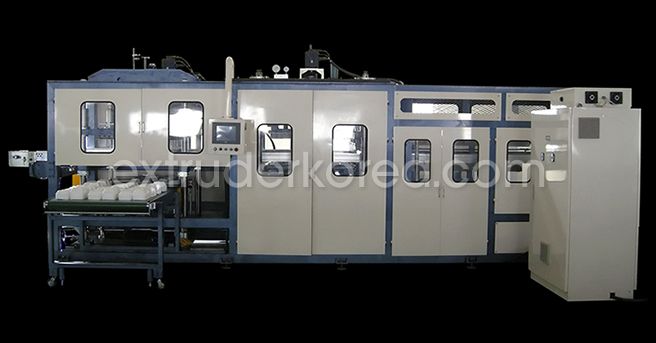 Fully automatic vacuum forming machine integrate forming, cutting and trimming at the same time. 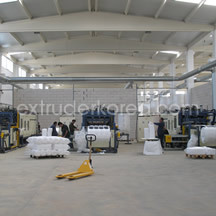 It can be used for processing almost all kinds of plastic sheet such as PS Foam Sheet, PS, PET, PVC, HIPS, PP sheet. 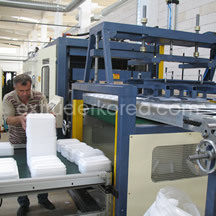 It adopts PLC controller and touch screen to control the working program. 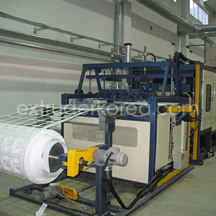 It is a simple and convenient way for unskilled operator, which is cable of operation by the separated Control panel. 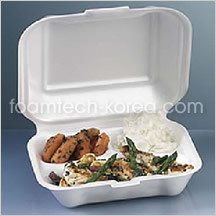 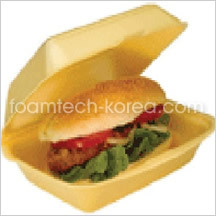 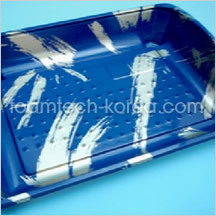 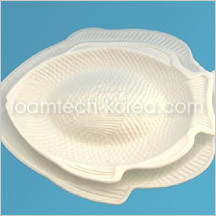 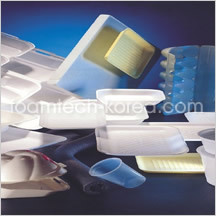 Disposable material for lunch box, bowl, tray, plate etc..
Internal cushioning material for food, fruits, cosmetics. 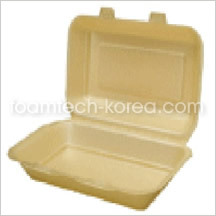 Suitable Sheet Foamed PS, PS, PET,PVC, PP, ABS, HIPS etc.